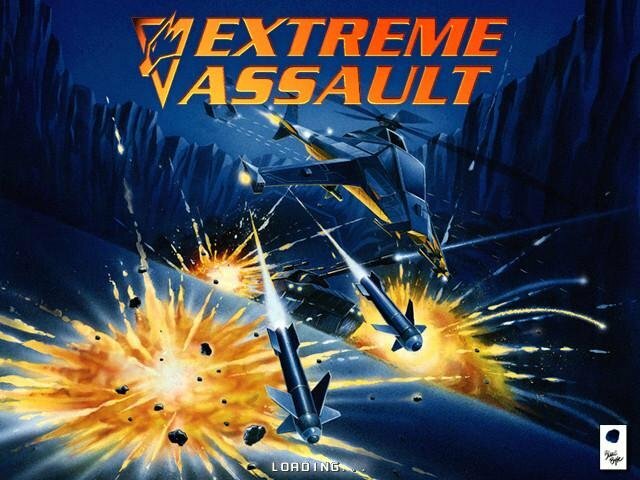 Extreme Assault feels like a roided up version of Archimedean Dynasty. 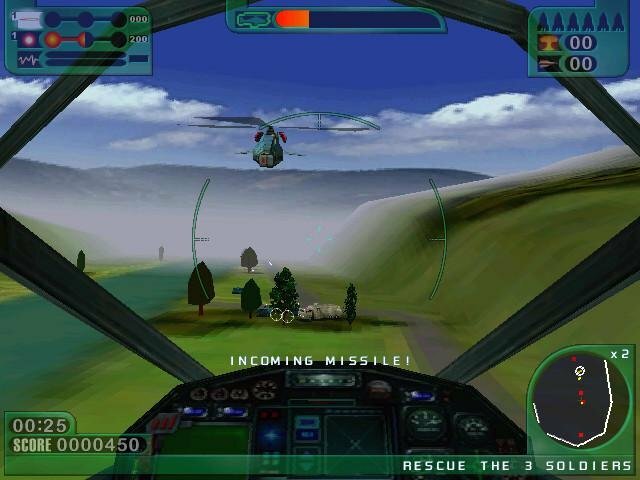 The same engine is used, has the same basic controls, and many of the same qualities that made that submarine combat game fun can be found here. 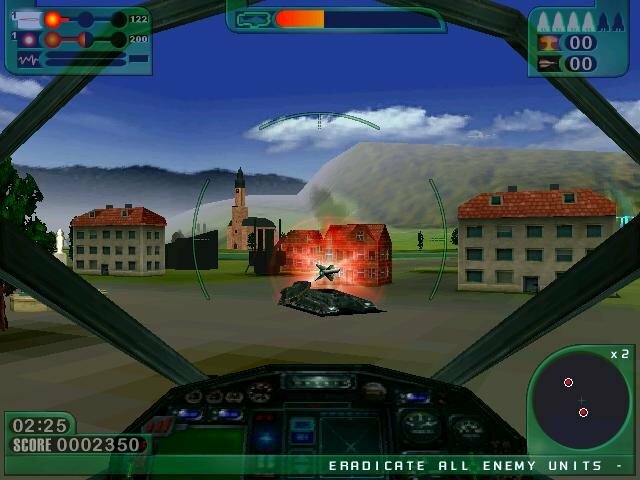 But Extreme Assault takes to the skies and ground, as you pilot a souped up arcade style attack chopper and a fast, deadly hover tank. This isn’t a sim by any means; there are power-ups, secret bonuses, end bosses and all the old standards of arcade action. 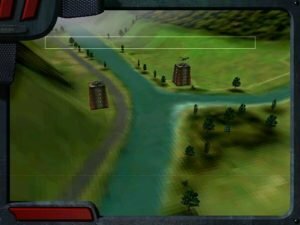 In Extreme Assault, rumors of an alien invasion send you out on missions through a variety of landscapes, both above and below the ground. Vast tunnels, alien factories, lava pits, small towns and forests are all waiting to be blown up in pursuit of the foul aliens who wish the Earth for themselves. 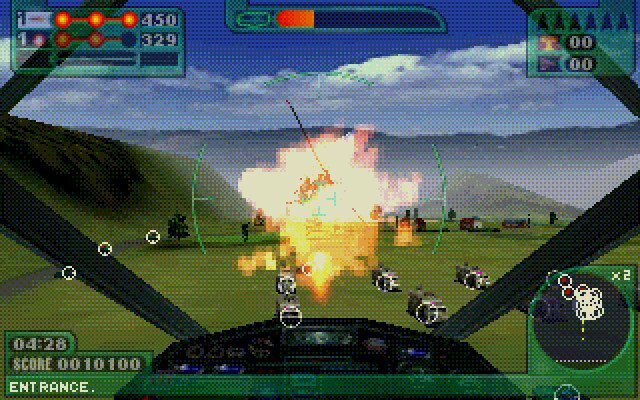 There are enemy helicopters and fighter jets, gun turrets, jeeps, giant robots, mechanical spiders, drones and air mines to overcome by the hundreds, and several different guns and missiles to find, power-up and utilize. 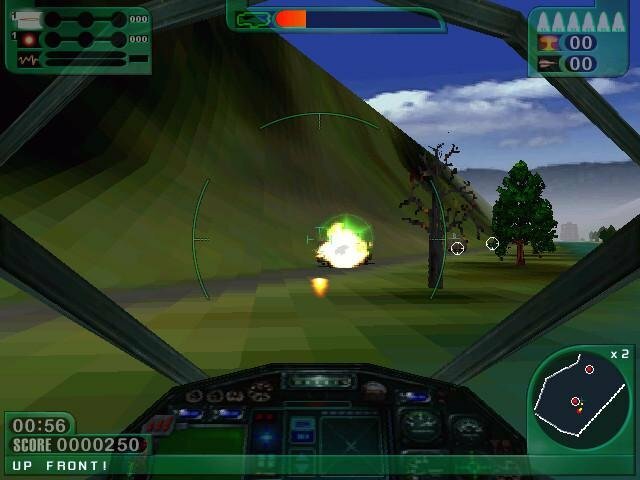 The game contains around 50 missions, and most of them are intentionally short and explosive. 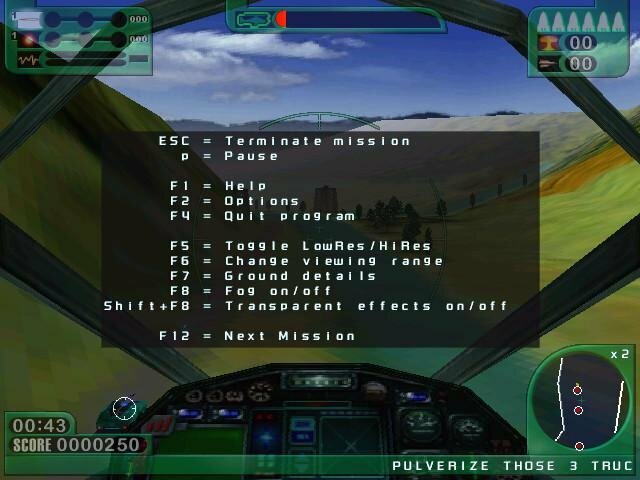 The game automatically saves after completion of a mission as well and there is no option to save during a mission, though it wasn’t much of a problem with this title. There are four difficulty levels, but the game is structured so that you can only see the later areas on the harder settings, which is an obnoxious limitation to have. 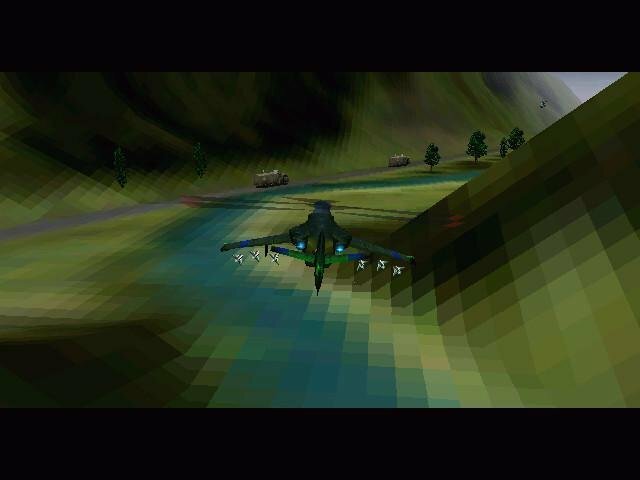 The graphics in Extreme Assault are some of the best in any non-accelerated game. 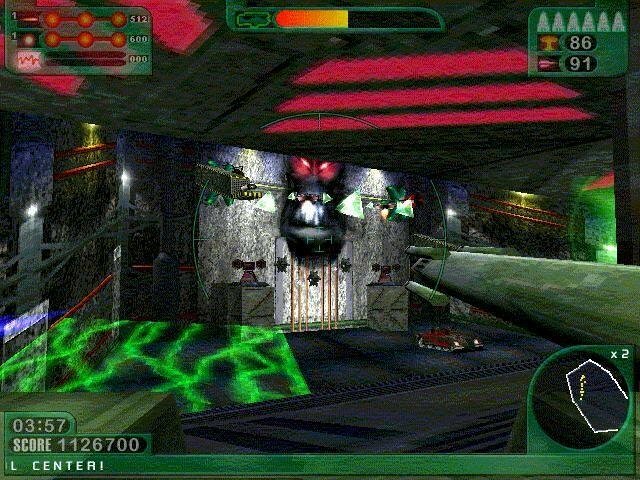 It has a wide range of resolution and detail options to allow it to run on many systems, supports 3Dfx can run under both DOS and Win95. Control for both vehicles is super smooth and responsive, but the game lacks proper support for advanced joysticks, though it does have a Thrustmaster mode. Unfortunately you it doesn’t work very well with a Sidewinder. There are a few annoyances, but they’re not to extreme. For example some of the missions must be done in a specific manner or else you can’t win them and your commanding officer’s voice (by the same guy who did such a great job with AD’s hardboiled science fiction narrative) is woefully over dramatic here. None of the problems in the game can take away from the fun of playing Extreme Assault. It’s pure mindless action with excellent looking levels, a huge explosion count (virtually everything in the game is combustible) and it’s simply an enormously entertaining game. I’m not sure what I’m doing wrong, but I can’t get the single player campaign to work. The “New game” option is just grayed out.I get the network play to work though. Anyone knows what might be the problem? Thanks for the quick feedback, much appreciated! However, the new file is just the demo version. I have found the same demo version on a few sites and it works as intended (it stops half-way through operation 2). 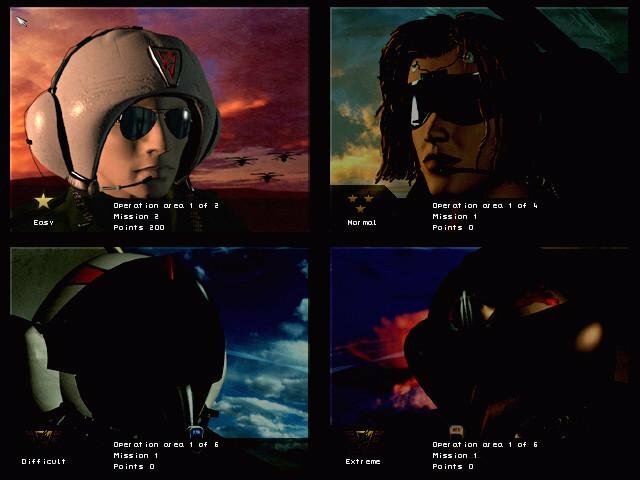 The full version, which is also found on several web sites (the same as I found on oldpcgaming until you changed the link) appears to all come from the same source and it only allows for network play (or there is a setting I haven’t found that needs to be changed to activate the single player campaign). So if anyone has another version of the full game or knows what’s up with the “supposedly full version” that floats around on the net and that only has network activated by default, I’d be very grateful. Hmm… not sure what the problem is. 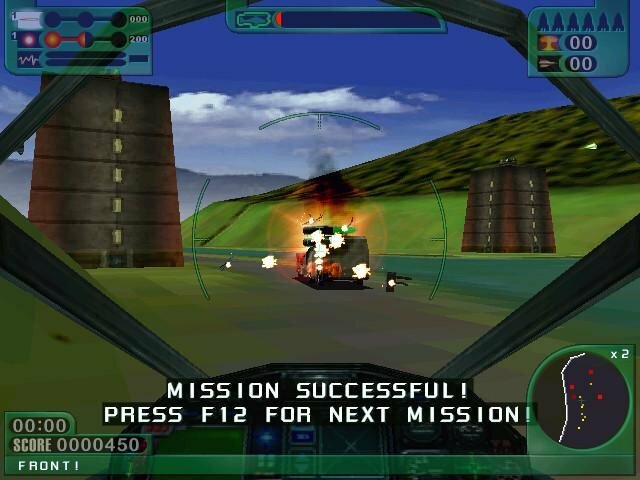 I Just played to mission 5 with no issues. It’s not the demo though. I’ve installed the demo too, it’s smaller, starts differently… it also has DEMO clearly written in the start screen, and this link does not have that. Could be a faulty rip though. What I had before here is the full CD, but it’s got some antique copy protection that prevents dosbox from identifying it when starting the game. Writing the contents on a real CD may or may not fix it. Right now, the download link leads to an “extreme_assault_opcg” (~50M). I’ve downloaded that and played up until half-way in operation 2. And just to be clear, there are 6 operations in the game. Each operation consists of ~10 missions. 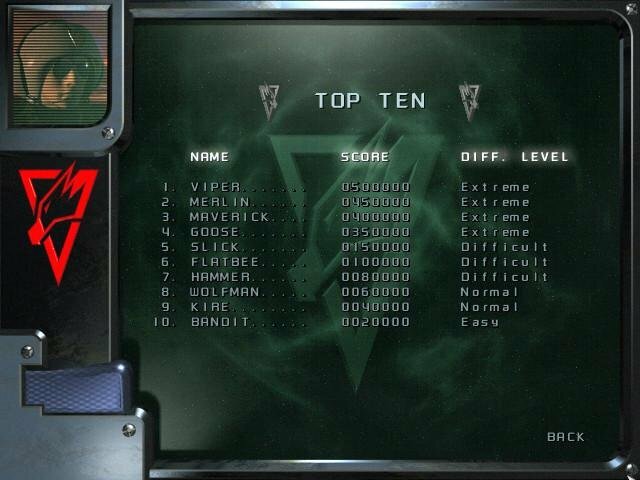 Anyways, half-way in operation 2 (so maybe mission 5 or 6), it says “Congratulations, you’ve reached the end of the demo” (or something similar – I don’t have it front of me). Apart from that, I agree that there is nothing indicating that it’s a demo version. I’m guessing you’ve played until mission 5 in operation 1, which I agree plays just fine. I haven’t seen the other demo version, so I don’t know about that one. 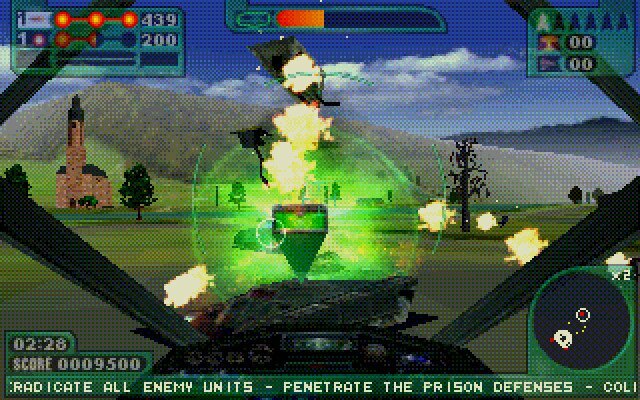 The full CD version (“Extreme_Assault_1997”) launched without problems on my machine (Windows 10) with dosbox. 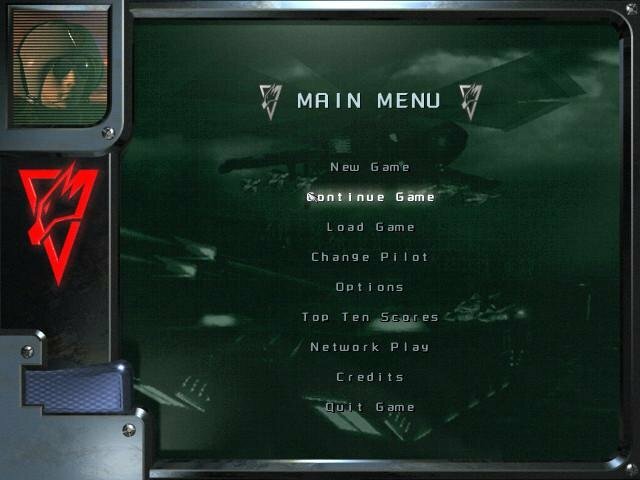 However, there I get the grayed out “New game” option, which means single player mode is unavailable. Is that what you meant by some antique copy protection or does that copy protection manifest itself in another way for you? Tomorrow, I’ll try to burn it to a CD and see if that changes anything. Yes, you’re correct. I guess it must be a faulty copy. Yes, when you start the game with the CD version it says “no CD detected”. I’ll try to fix the game so that it does and write back. Took some time but managed to get the CD version working. Try downloading now. Good news. I got help from someone else how to get the previous “full version” we looked at to work. The greyed out “New game” option seems indeed to be because of some copyright protection. 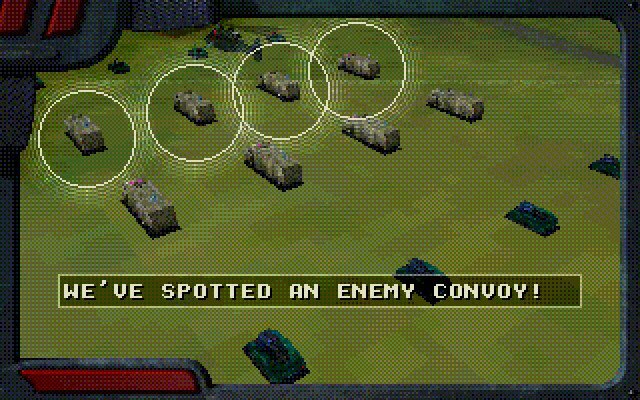 By using the imgmount command in dosbox, this can however easily be overcome. I’ve therefore gotten that old version to work (with some tweaks – I didn’t have any sound at first, but I solved that by replacing the driver dir with the driver dir from the demo version). Since I got the other way to work, I didn’t look further into why your proposed solution froze dosbox for me. I still very much appreciate your effort and help!